Claudio Piccoli has taken it upon himself to photograph some of the most interesting animal photos that we have seen in a while. 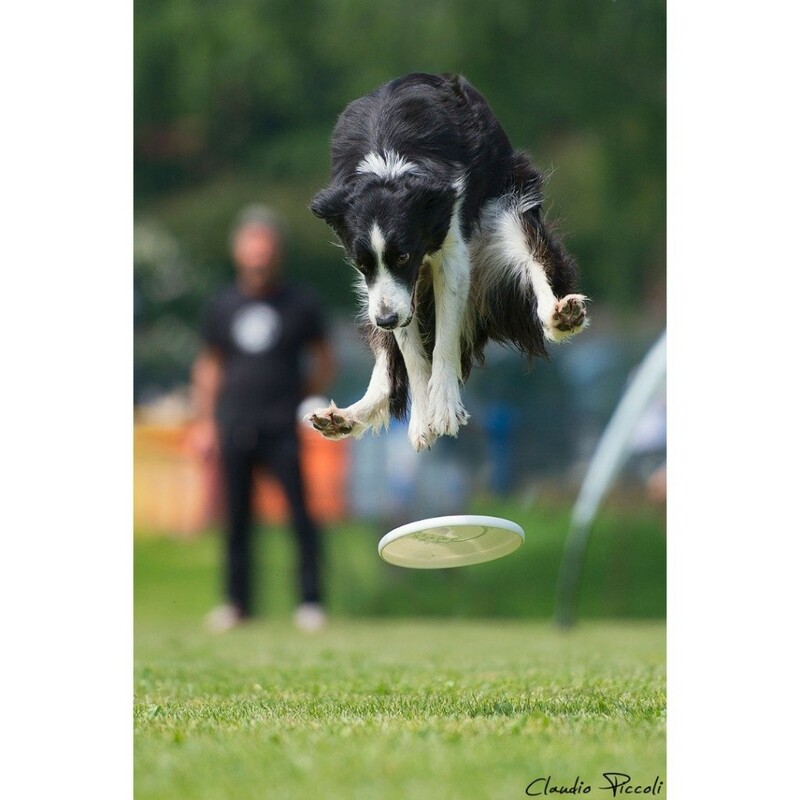 As dogs are playing catch with their owners – at a competitive level – Claudio snaps some amazing shots with cat like reflexes. 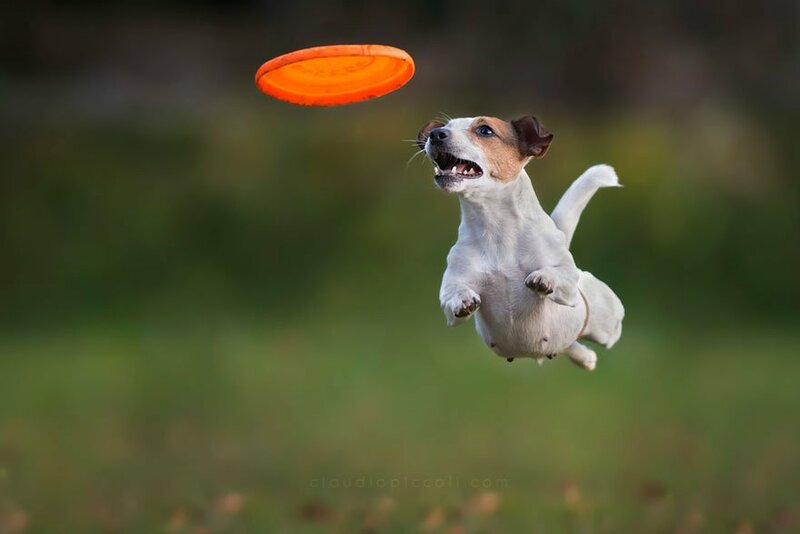 This results in the canines looking weird, wacky or just plain awesome as they strike their poses to catch the Frisbee. These lovable pooches certainly show their athletic side in these ten awesome pics of crazy dogs. This serious dog doesn’t take his Frisbee catching duties lightly. From the seriousness in his eyes we can see he’s doing his very best for his owner. We know if any flying discs need to be caught, he would be the first on the call list. 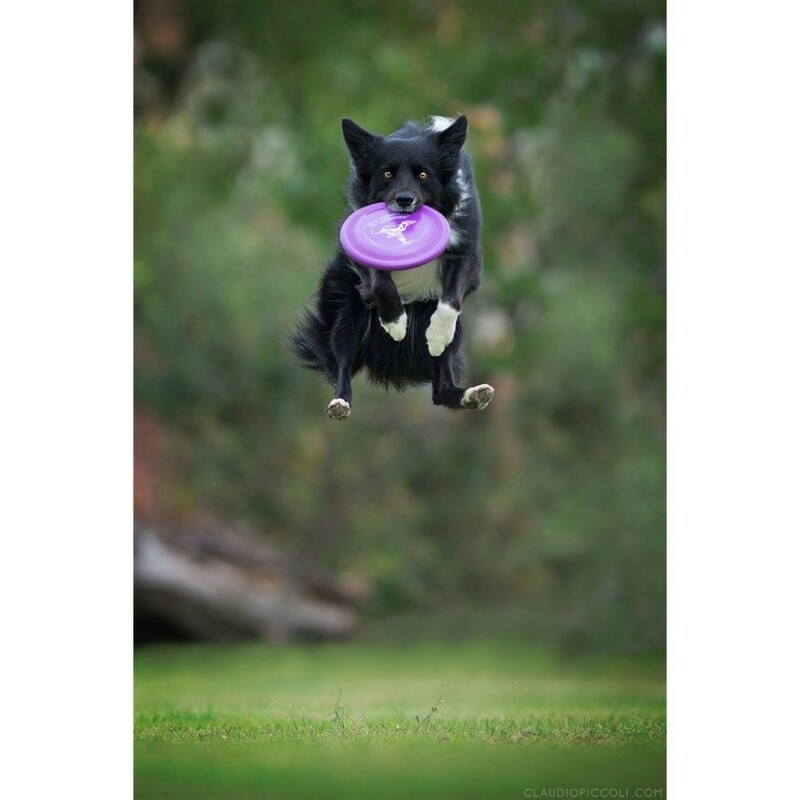 This flying canine would be perfect to play the role of Superdog in “Superdog vs. Frisbee”.